What is your favourite Camo Pattern? 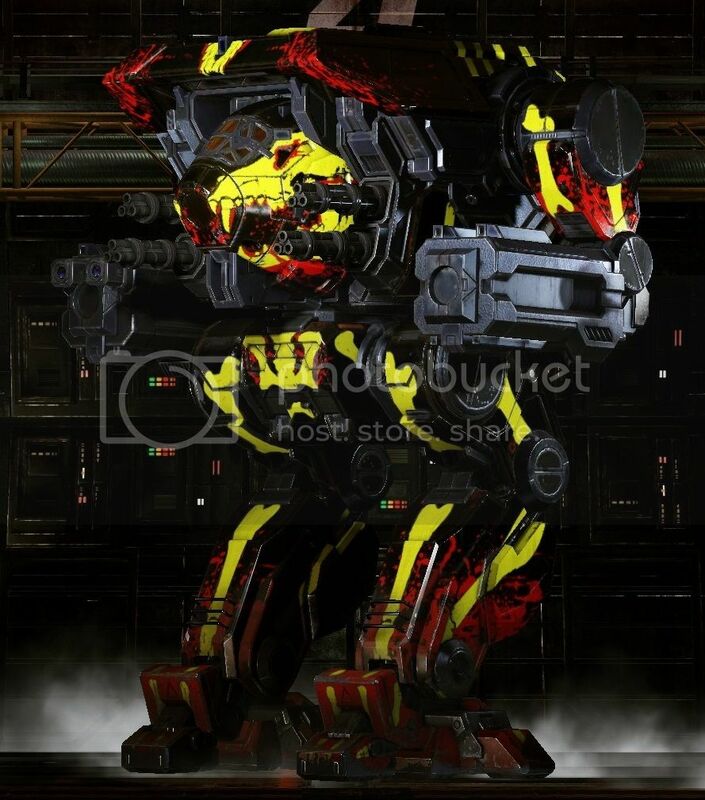 Thread in 'The Mech Paint Shop' started by SparePartsBin, Dec 23, 2014. Every Mech or Omni has a different profile so different Camo patterns look better /are more useful on certain designs. When I owned Stalkers Tiger Stripes with Hot Rod Black, Light Sand Tan, and Light Grey worked great most of the time. What are your Favourite Patterns and Colours? Very nice!!! Fellow Clanners how about you?? Here is a couple of mine. I'll post more later, but for now a few Clan since they're so terribly poor stock! Direwolf, with Phranken Pattern - what I love about it is the red blood smear on the canopy. Very appropriate to the UAC5 builds. 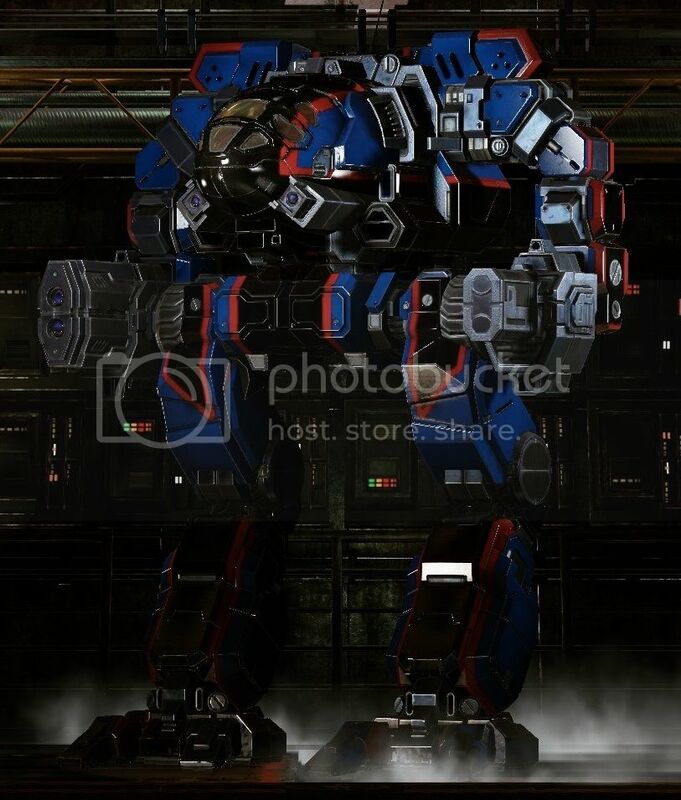 Second, Timberwolf with Crusader Pattern - Tough mech to skin nicely. Didn't find much till I hit practically the last pattern. You gotta pimp your ride. Ch_R0me and Excalibaard like this. I also like to pair Leon with Ghost Bear slate or sometimes I use Wolf Silver in place of Slate. Then I usually just use Davion Orange or some shade of black. Black Timberwolf with red and white Phranken pattern. Stock & AppleJack. Perhaps Raider too. IS: CC, FWL & FRR. Clan: Jade Falcon. Others only when "special camo projects" needs them.